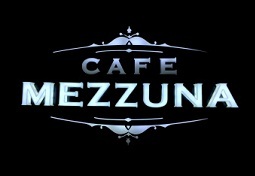 Café Mezzuna, the newest venture by Speciality Restaurants. Revealing the sun-kissed Mediterranean, Italian, Spanish and French flavours. With olive drizzled ..